Jeonju city is the capital of North Jeonla Province and important tourist center famous for Korean food, historic buildings, sports activities and innovative festivals. 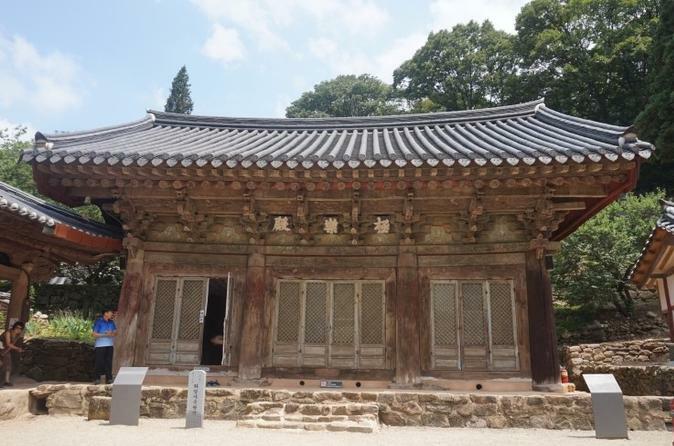 In times of Joseon Dynasty, Jeonju served as royal summer residence as well. 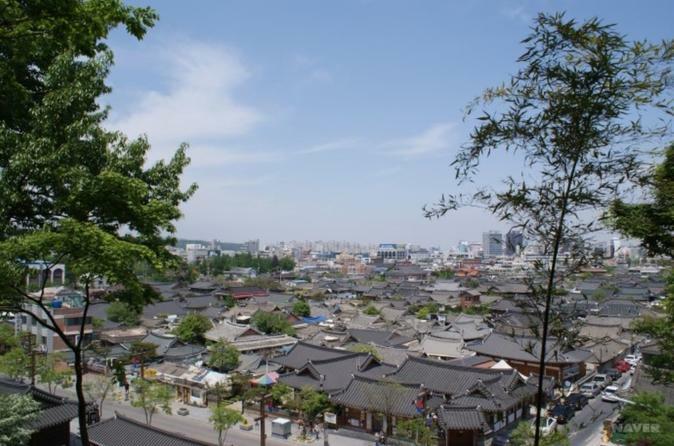 Jeonju City is also called the "Slow City". Join us for the tour to experience Jeonju that help you relax your mind and soul. Around Jeonju City there are lots of beautiful mountains and temples and it is the place where Chosun and Baekje King came for their resting and healing time.